We are writing to urge you to reconsider the decision made on 1 March 2017 to remove all but two of Newcastle’s School Crossing Patrols. Whilst we understand that difficult decisions must be made as a consequence of a reduced budget, we feel that children’s safety in particular should be considered a priority. The SPACE for Gosforth vision is for the streets of Gosforth and Newcastle to be safe for residents of all ages, and for walking and cycling to be safe, practical, and attractive travel options. We feel that this is the standard that needs to be achieved before considering whether School Crossing Patrols can be removed rather than only retaining Patrols where there is deemed to be a ‘high level of risk’. We need to aim higher. 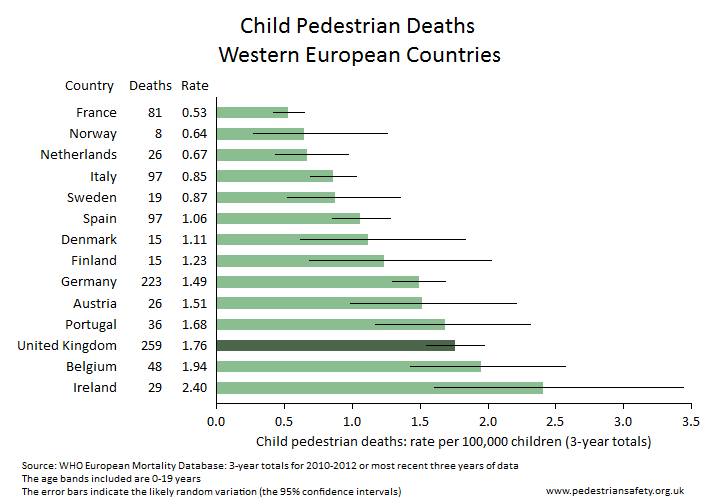 The UK as a whole has a poor record for protecting its children compared to other Western European Countries . Children are also disproportionately affected by poor air quality, and the perception of traffic danger means children are now less active, less able to play out, and are less likely enjoy the independence that many of us had at their age. At the same time, the UK has high levels of childhood inactivity and obesity. Public Health England Figures now show that 38.8% of Year 6 children in Newcastle upon Tyne are overweight or obese . Creating environments where children can travel actively (and where parents feel comfortable to let them) is now more important than ever, not only for children’s health but also for the future viability of Newcastle upon Tyne as a place that is attractive for families to settle and bring up children. We also urge Councillor Forbes, as Senior Vice-Chair of the Local Government Association, to take action to address this issue nationally, to seek out best practice and apply it in our city so Newcastle upon Tyne becomes a national leader in creating safe neighbourhoods for children and families. For the same reason, we will also be writing to Newcastle’s MPs to ask them to raise the question of how we can best provide for children to allow them to walk or cycle to school safely and without fear of the traffic. ‘We want to keep our lollipop patrols’: Newcastle parents call for U-turn in wake of safety fears. MINUTES OF THE MEETING OF THE COUNCIL OF THE CITY OF NEWCASTLE UPON TYNE, WEDNESDAY 2 November 2016. Item 53. Councillor Ashby presented a petition on behalf of residents regarding proposals for school crossing patrols. MINUTES OF THE MEETING OF THE COUNCIL OF THE CITY OF NEWCASTLE UPON TYNE, WEDNESDAY 11 January 2017. Item 72. Councillor Higgins presented two petitions from residents regarding the St Bede’s School crossing patrol on Whickham View. 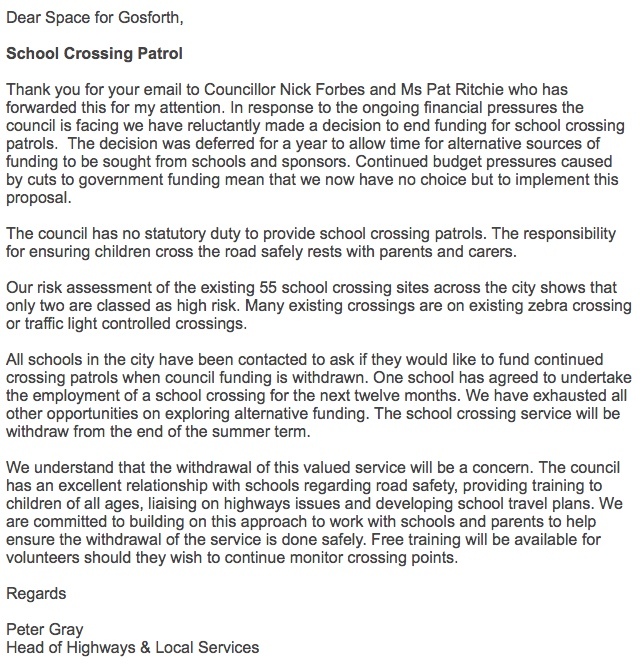 ‘Reconsider Your Decision On Gosforth School Crossing Patrols.’ Due to be presented to Council by Gosforth Traffic on Wednesday 5 April 2017. Percentage of children overweight or obese in Year 6 in Newcastle upon Tyne. Responses from Newcastle City Council and from the Parliamentary Under Secretary of State for Transport. This is the response from Newcastle City Council that sets out the reasons for the change and the process they went through to look for alternative funding sources. The Council have separately indicated they could consider physical road changes such as bollards or zebra crossings. As well as raising this with the Council, we also asked Chi Onwurah MP to raise this with the Department for Transport who are responsible for national policy on road safety. Below is the response from Andrew Jones MP, Parliamentary Under Secretary of State for Transport. Lots of children want to cycle to school, but hardly any do. How do we make space for child cycling in Gosforth? 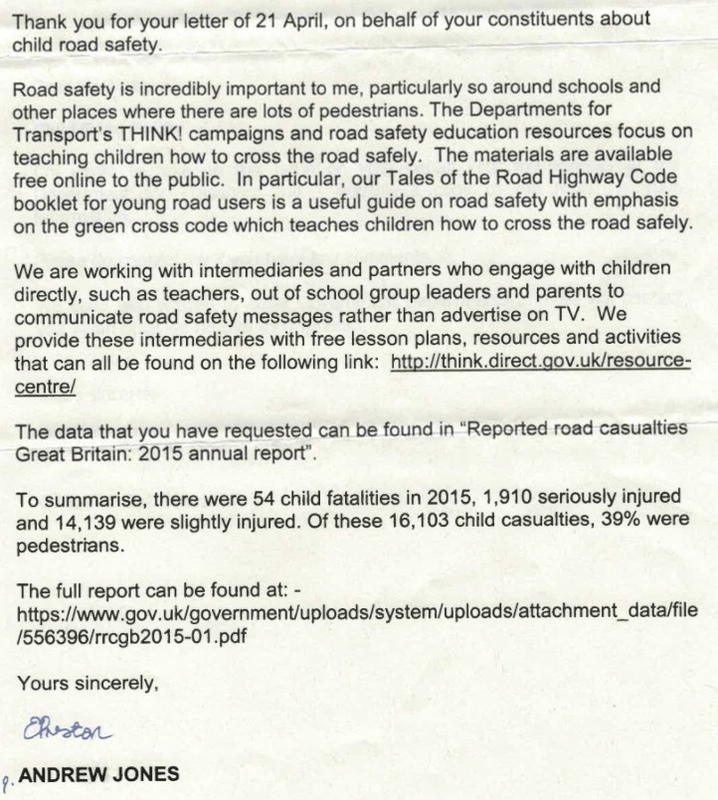 This entry was posted in Children, Safety and tagged children, cycling, Safe Routes to Schools, School Crossing Patrols, walking on April 4, 2017 by SPACE for Gosforth. On behalf of Gosforth councillors, thank you for this contribution to the debate at Newcastle City Council tomorrow night. As well as John Dockerty of Gosforth Traffic, I and the Leader of the Liberal Democrat Group, Cllr Anita Lower, will be speaking, and hope to mention your input. School starts again this week so I thought it worth a quick update/reminder on school safety. Probably most people will know that for the most part there are now no school crossing patrols in Newcastle, with the one local exception being by Broadway East school supported by the Parklands Community Crossing group following successful fundraising by the Gosforth Traffic page. 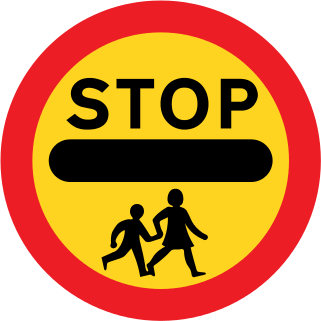 In April the Council said they would consider “physical road changes such as bollards or zebra crossings” as mitigation for the loss of school crossing patrols. We have been chasing this point for a number of months now with the Council but have yet to receive a reply. I have to say I am quite disappointed with this. There was a short window in which these mitigations could have been made in advance of the new term but that window has now been missed. We also got a reply from Andrew Jones MP, Parliamentary Under Secretary of State for Transport who referred us to the THINK! campaign which is focused on teaching children how to negotiate dangerous crossings. Useful perhaps, but unlikely by itself to do anything to make roads safer or to convince any parent that it is safe to allow their child to walk to school independently. He did not mention school crossing patrols. We will continue to pursue this of course. We have plenty of ideas and examples for what could be done so if any parents are interested then we’re more than happy to have a chat about what might be possible. Having been a lollipop man at Cragside School until July this year and read Peter Gray’s report,I would like to know what the situation is if I restart my post independently, free of Newcastle City Council’s rules etc.IE provide my own uniform .I notice at the bottom of his letter,training would be given to anyone ,which in my case is unnecessary having done the job for 8 years.insurance would be sorted out by myself. Dear Barry, Thanks for getting in touch and for your amazing offer. I’m afraid we can’t advise on that particular point but if you get in touch with the Council then I am sure they will be able to answer your questions. I have written an email to alert them to your comment as well. Hi Barry, we have received a reply back from the Council who say they have ruled out the use of volunteers for school crossing patrols as, even with a volunteer to perform the role, they would incur costs in supporting and providing various checks for which they also have no budget. Thank you for your kind offer though. It means a lot that people are willing to put themselves out to help make the streets safe for others.